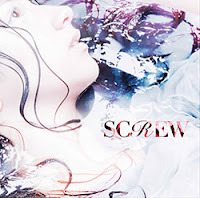 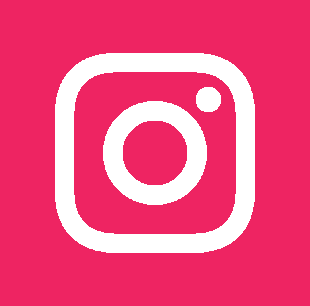 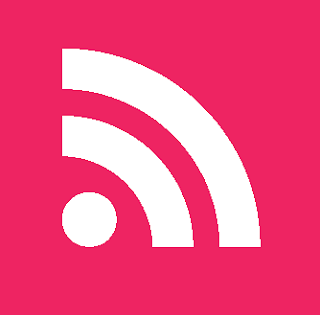 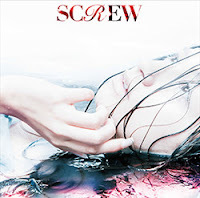 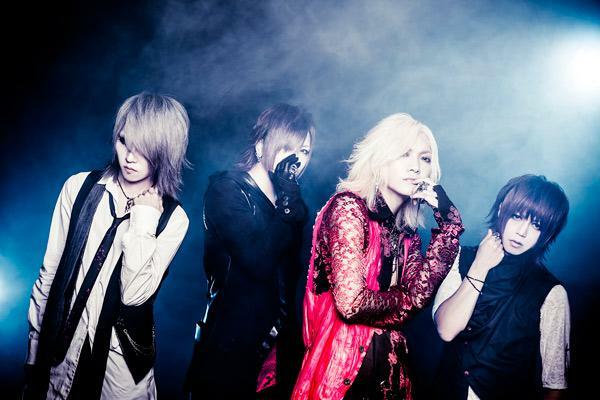 SCREW - New Mini Album Announced | VKH Press – J-Rock & Visual Kei Coverage Worldwide! 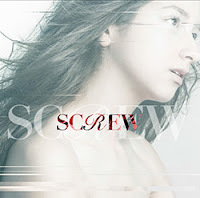 SCREW has announced the news that they will be releasing a new mini-album! This new release is titled Kakusei and is set to be released on August 19th, 2015. 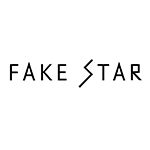 This mini-album will come in three types, Limited Edition Type A and B that will both cost 3100yen each and Regular Edition which will cost 2700yen. 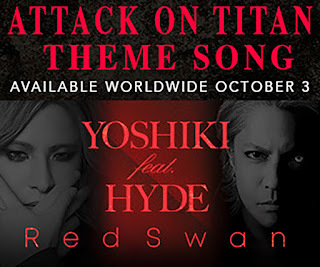 Kakusei can also now be pre-ordered on CDJapan!